Lamu Island, off Africa’s eastern coast, has kept an unspoilt Swahili culture for centuries, that inspires dreams of our past. To rent a holiday home here means more than just a great travel experience, it’s a magical place with its own unique sense of unbeatable serenity. This exclusive tropical island is a relict of the past, situated on the brims of Kenya’s idyllic Indian Ocean: no cars but dhows bobbing slowly in the sunset, donkeys passing by, endless pristine beaches, constantly warm with 10 hours of sunshine a day, tempered by the cooling trade winds, a sea shimmering in the afternoon haze. 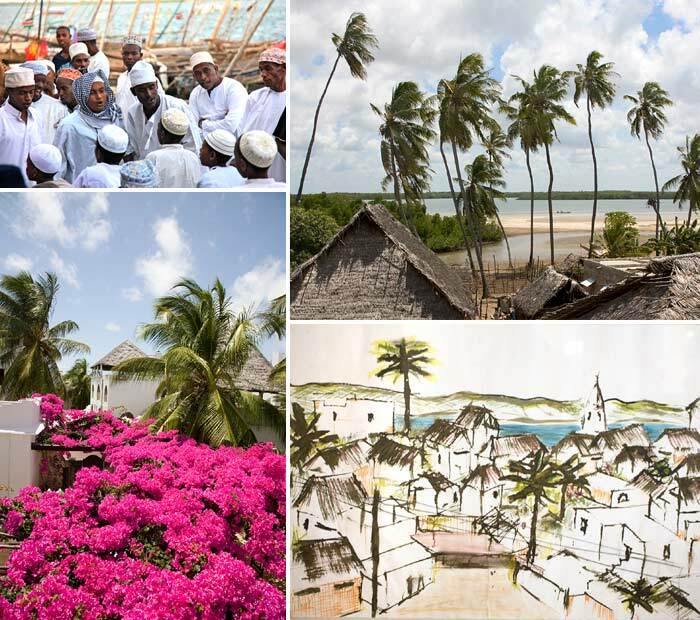 Lamu Town, where echoes of a distant past are heard louder than anywhere else, has been declared a World Heritage Site of UNESCO. 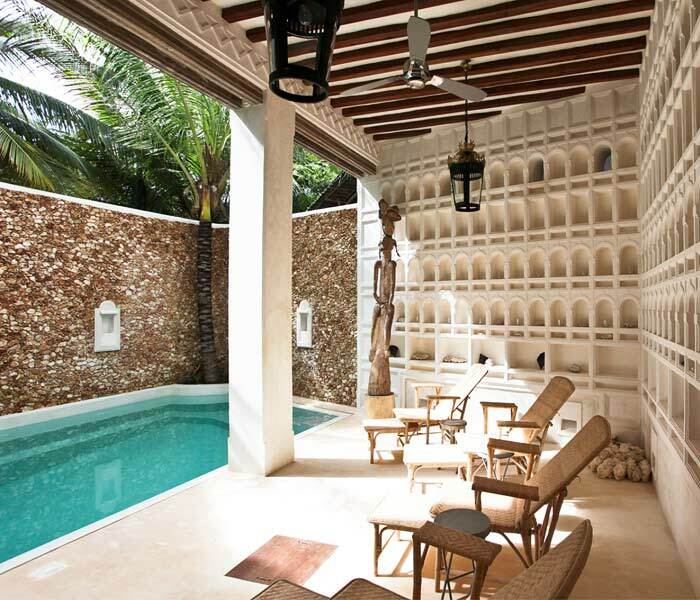 A stay in Lamu may turn out a holiday that brings you into close and personal contact with Africa and will let you experience the unparalleled feeling of the island. It’s certainly addictive.